Kerberos authentication provides a highly secure method to authenticate client and server entities (security principals) on a network. 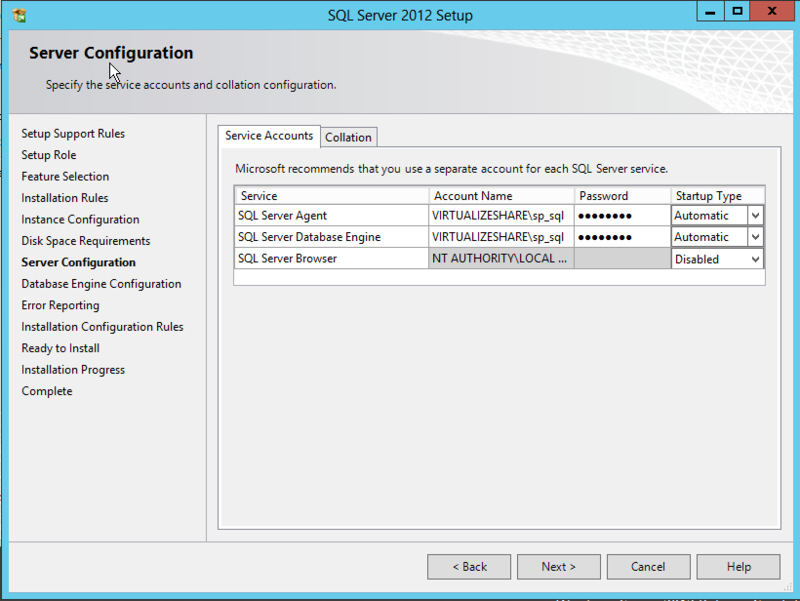 To use Kerberos authentication with SQL Server, a Service Principal Name (SPN) must be registered with Active Directory, which plays the role of the Key Distribution Center in a Windows domain. 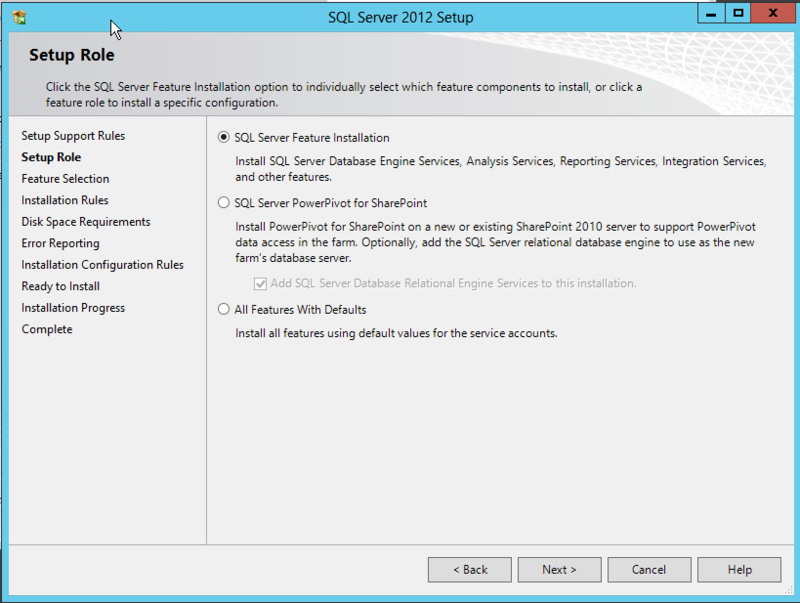 In addition, many customers also enable delegation for multi tier applications using SQL Server. 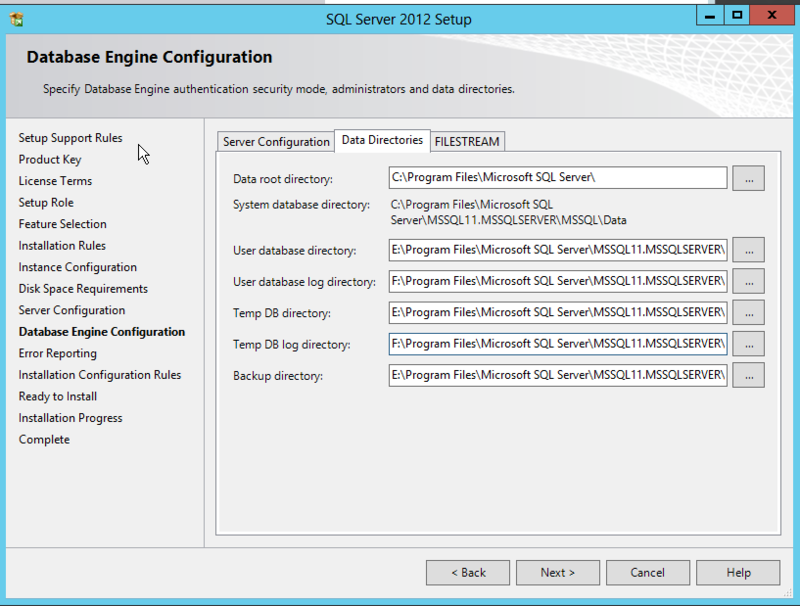 In such a setup, it may be difficult to troubleshoot the connectivity problems with SQL Server when Kerberos authentication fails. Download the 32bit or 64bit version of the Kerberos Configuration Manager installer that matches your computer’s OS architecture. 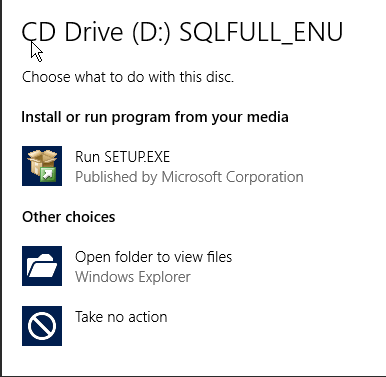 Click Open to start the installation immediately or click Save to save the installation .msi file to disk and install it later. Accept the license term of this tool. 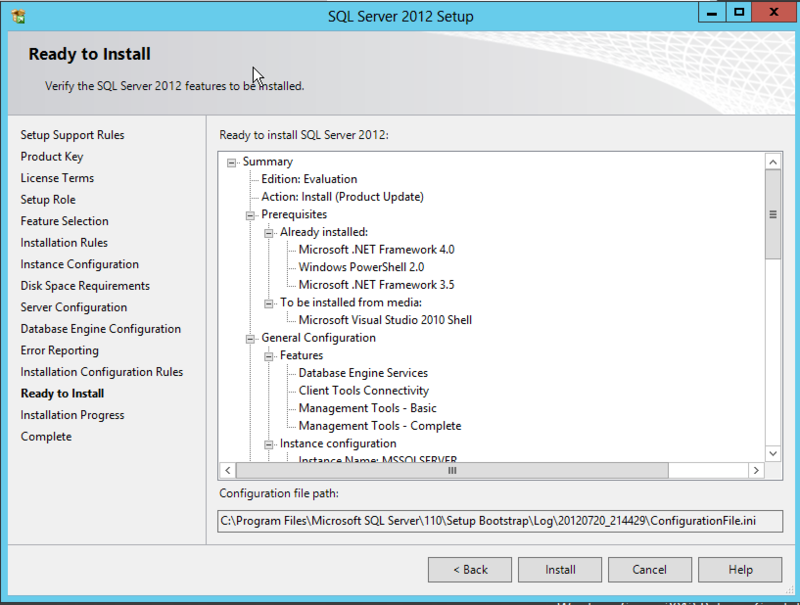 After the installation is complete successfully, double click the KerberosConfigMgr.exe to launch the application. Switch to the folder where KerberosConfigMgr.exe is. 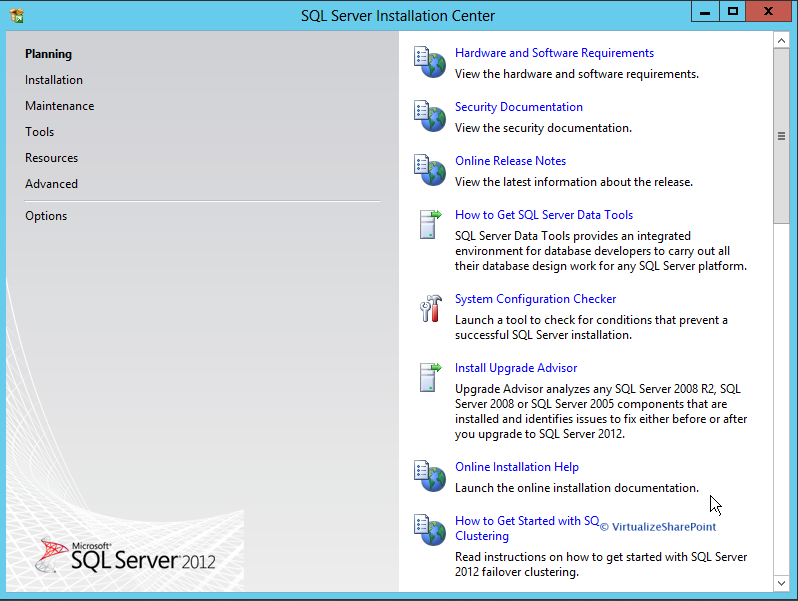 Connect to the target windows server. 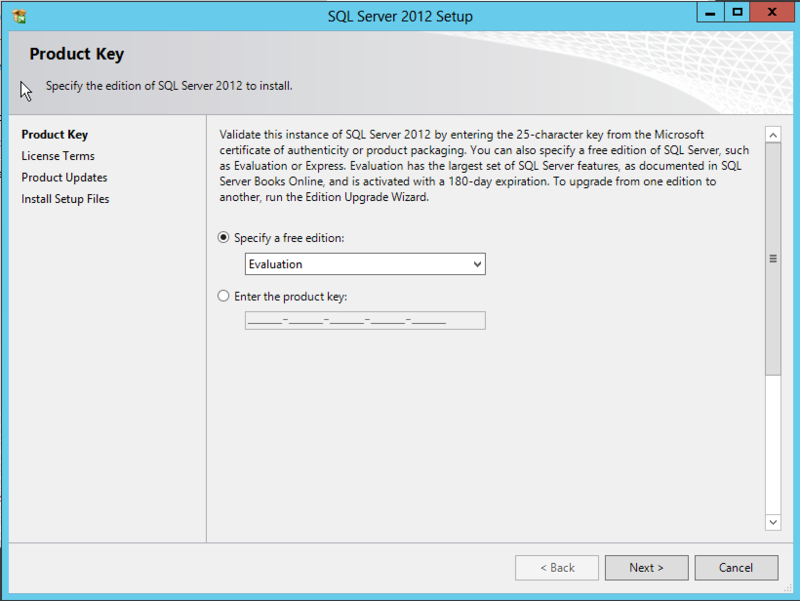 Specify the location where you want the file to be saved at. It can be on a local drive or network share. The file will be saved as .XML format. Click on the Load button on the toolbar. 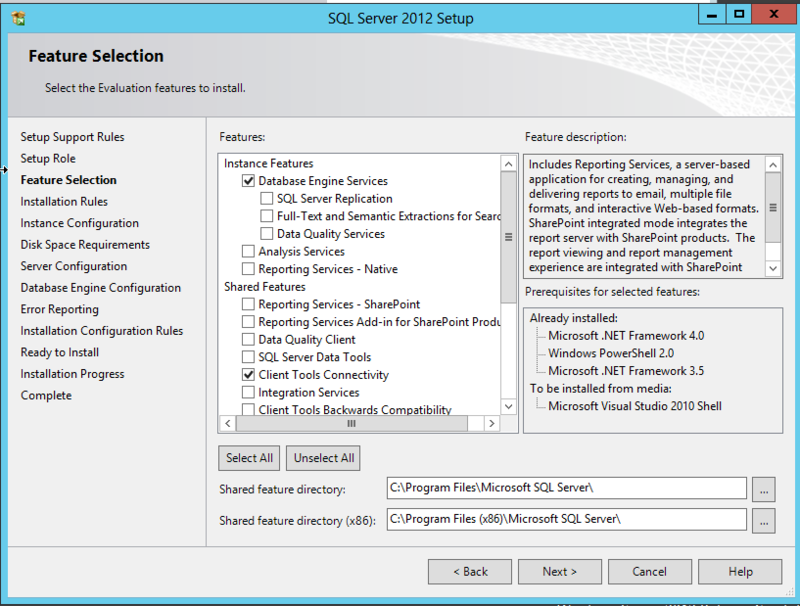 Open the XML file generated by Kerberos Configuration Manager. Click on the Generate button for the SPN entry. The generated script can be used by a user who has privilege to fix the SPN on the server. 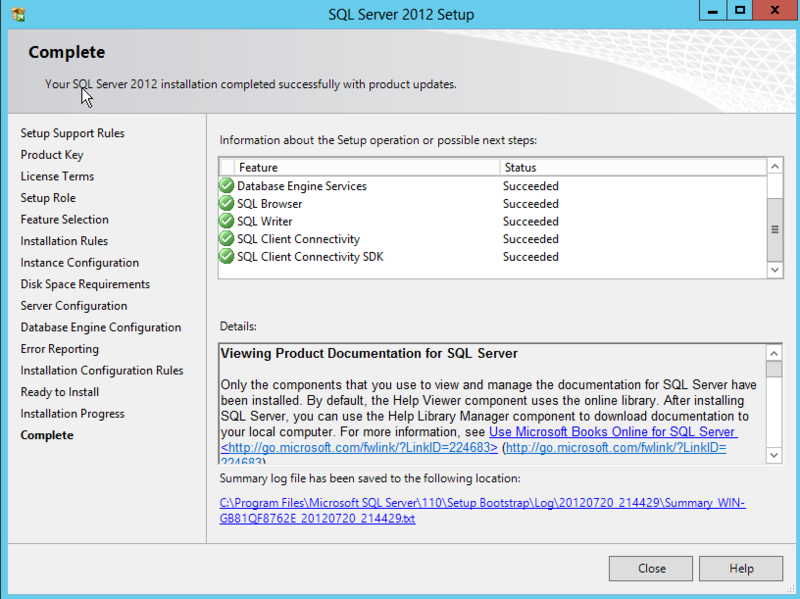 By default, one log file is generated in the user’s application data folder. Option 1: Hover the mouse cursor over the command for tooltip. Option 3: Click the Help button in the toolbar. Flash technology is changing everything, nothing new there. Chances are the device you are reading this BLOG on contains some type of Flash memory. Within the datacenter, it has been well documented that the increasing performance capabilities of today’s CPUs have created an I/O performance gap. Processor speeds and network bandwidth have been able to keep pace with new enterprise application requirements. Spinning disk drives just can’t keep up with these new performance needs. 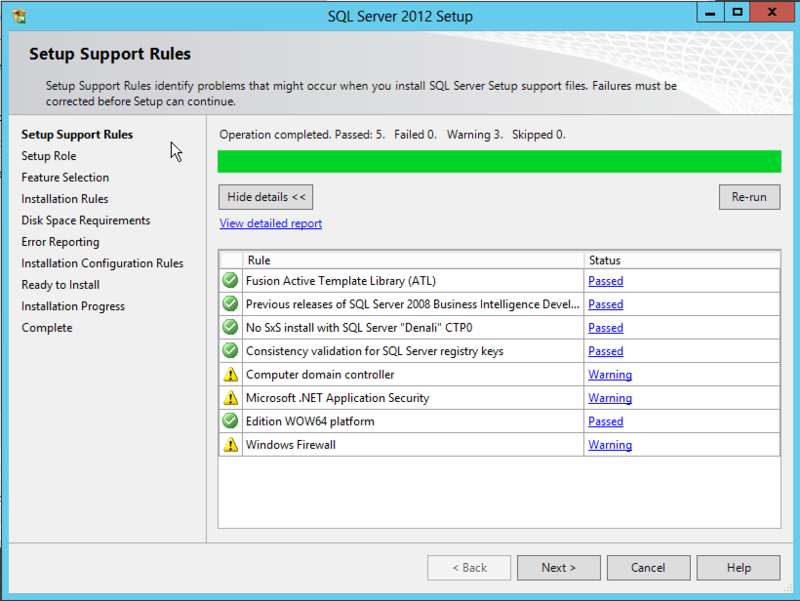 Most performance trouble shooting today points to I/O resource requirements, or the lack thereof. 4. 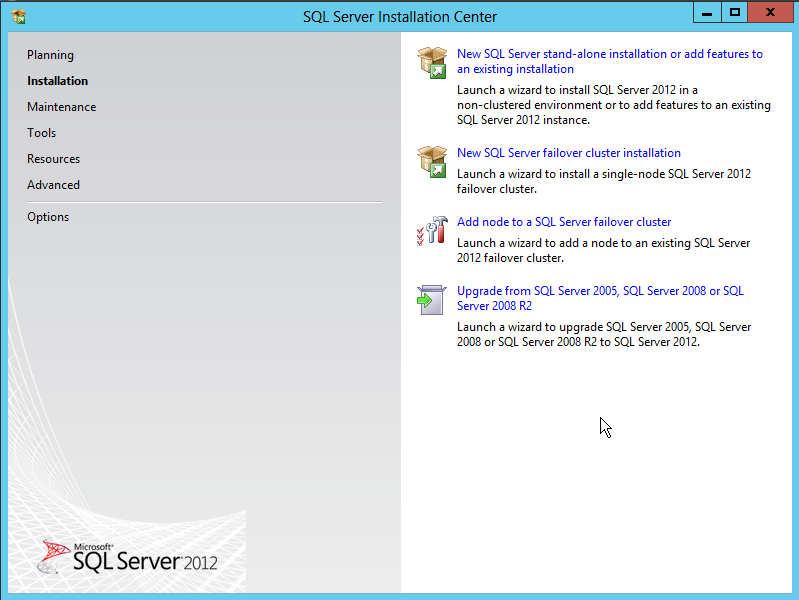 In SQL Server Installation Center 2012, Click new sql server stand alone installation or add features to an existing installation. 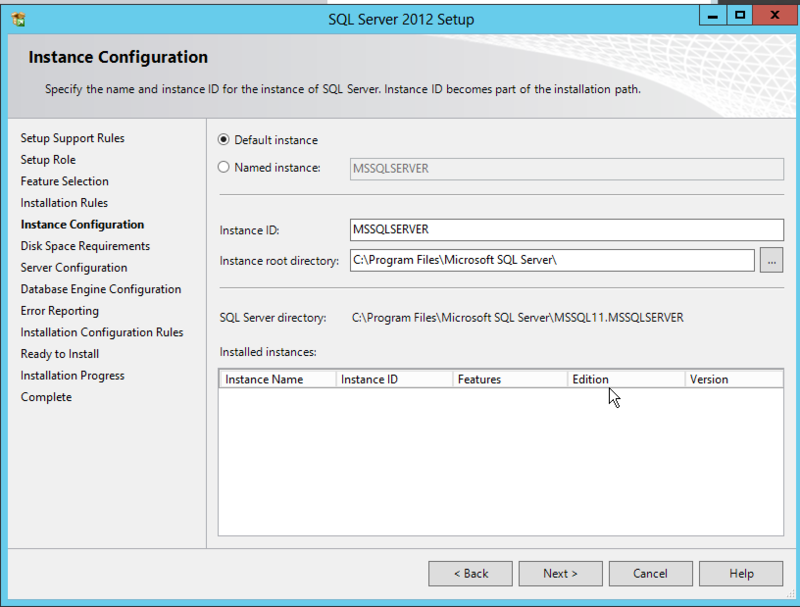 This will launch a wizard to install SQL Server 2012 in a non-clustered environment or to add features to an existing SQL Server 2012 instance. 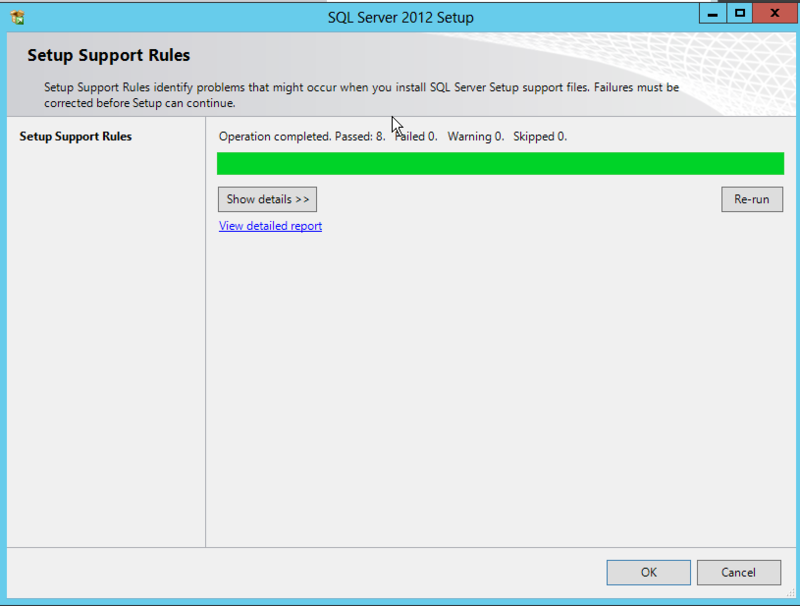 Setup Support rules identify problems that might occur when your install SQL Server setup support files. 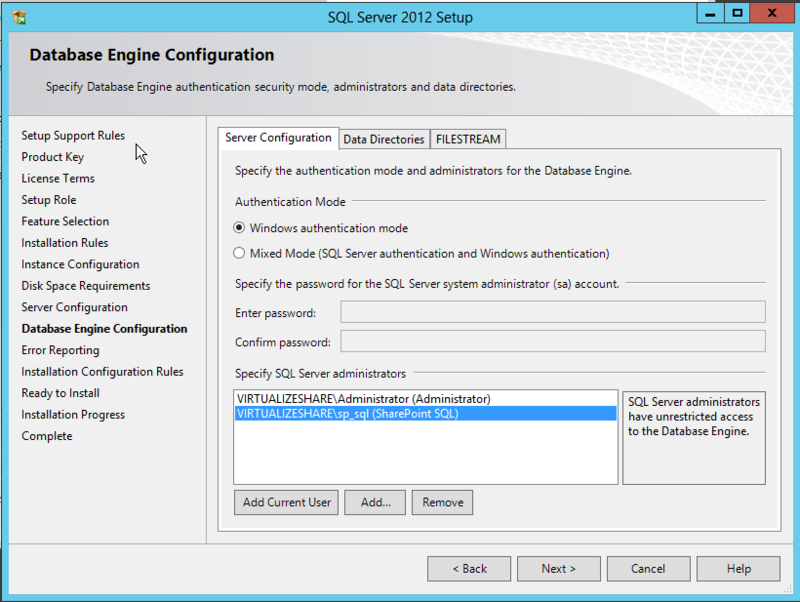 Specify the authentication mode and administrators for the Database Engine.